Proper Brushing FAQs – Taylor Family Dentistry ? Mouth open or mouth closed? After lunch or after dinner? Flat or at an angle? We brush our teeth every day (hopefully! ), but who knew it was this complicated. Just grab a brush a get to work, right? Not so fast, my friend! There are actually some best practices to be mindful of when brushing those pearly whites. The trick is cutting through the fat and finding out exactly what works. 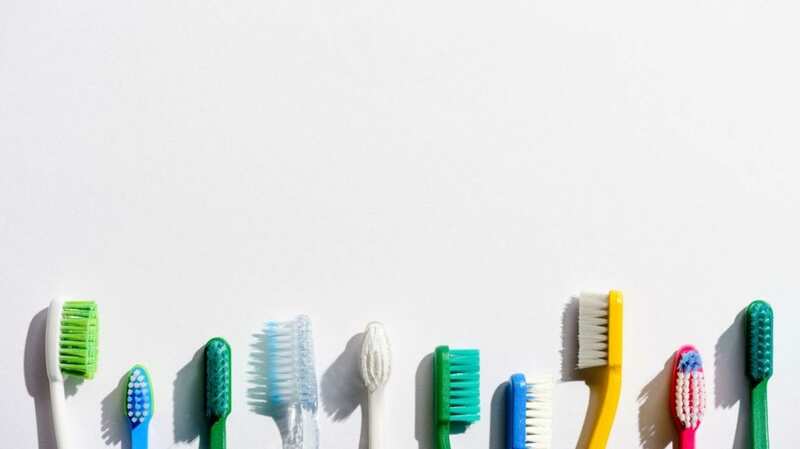 We live in a world of alternate facts, truthiness, and lists of “7 Ways to Keep Your Teeth Clean Without Picking Up a Toothbrush.” What’s even correct these days?! guide. We’ll keep it simple with some easy dos and don’ts of brushing. Let’s get to it! Don’t: Use looooooooong strokes. No need to cover your whole mouth in one stroke! Don’t: Brush with the force of a giant. This isn’t a strongman contest! Do: Brush for a full 2 minutes. A helpful trick: say the alphabet while brushing a certain section, move to the next section after you hit Z. And there we have it! Some easy practices to keep that perfect smile. Remember: Brushing is only 4 minutes out of the day, so why not make it the best 4 minutes of the day!